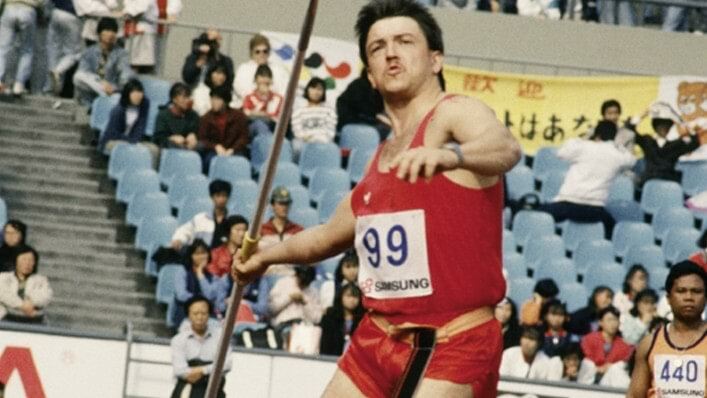 The Seoul 1988 Paralympic Games were, at that time, the largest and best-facilitated in Games history. 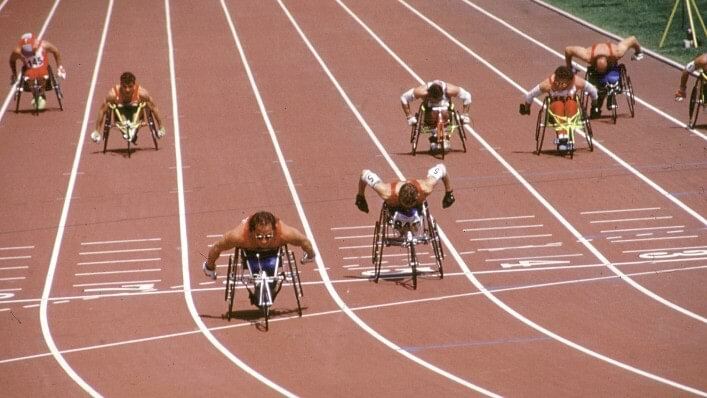 They gave a new generation of Paralympic athletes the opportunity to compete in many of the well-designed and well-constructed facilities used previously for the Olympic Games. For the first time a free technical service for all athletes was provided by Ottobock. Ottobock installs a mobile orthopaedic workshop in the Paralympic Village, which houses 3,001 athletes. Seoul was a watershed moment. It showed that great things can be accomplished when athletes and experienced technicians work closely together. In Barcelona, Ottobock set up a fully-equipped mobile workshop for the first time to give Paralympians direct access to their experts. The workshop expands: 25 Ottobock technicians handle 1,100 repairs. The trend continued in Atlanta. 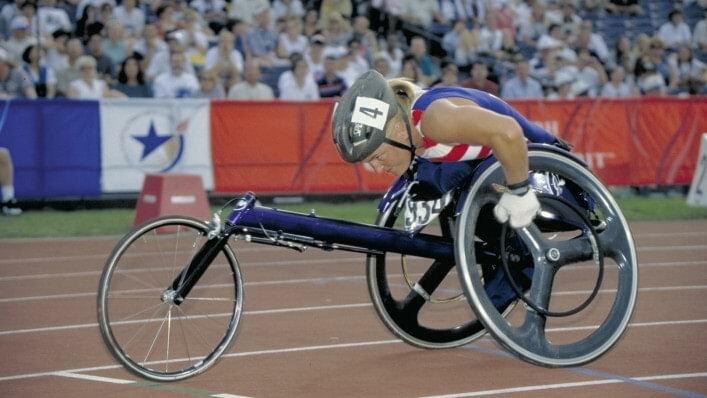 More and more athletes competed in the Paralympic Games. The public’s interest grew, too. Nearly 400,000 spectators and over 2,000 members of the media came to watch the competition. The Ottobock workshop had more and more to do. The Ottobock team includes 60 orthopaedic technicians from 11 countries. 68 technicians handle more than 2,000 repairs in the repair centres. The Iranian national Wheelchair Basketball team’s hopes of competing in the Paralympic Games were nearly shattered when they arrived in Athens. Their wheelchairs, which had been disassembled for the flight, were missing tiny but important washers. Replacement parts for the entire team would take time – precious time Iran didn’t have with the Games beginning the following day. Improvisation quickly became the day’s buzzword. Ottobock technicians work around the clock to complete 2,188 repairs during the Games. Madagascar’s Josefa Harijaona wanted to have the foot of his old aluminium and leather prosthesis repaired. Ottobock’s technicians saw little hope of fixing the outdated foot and offered to build him a new one. Josefa declined the offer because he couldn’t afford it. He could hardly believe his ears when he was told that he wouldn’t have to pay for the service. This was Ottobock’s 12th time delivering technical service at the Paralympic Games and the 80 person team included prosthetists, orthotists, wheelchair technicians and welders. 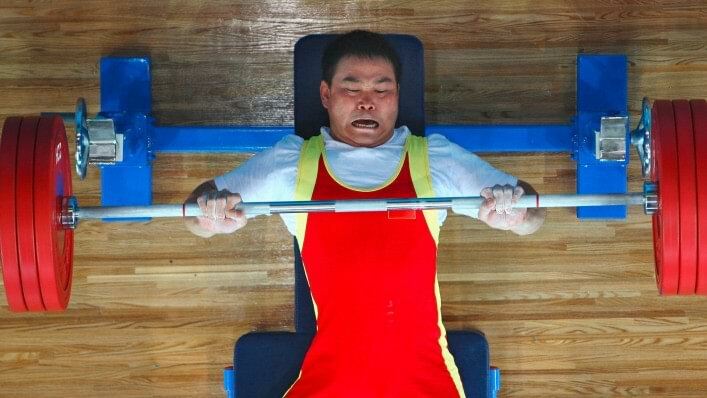 The international team worked more than 10,000 hours completing more than 2,062 repairs to the equipment used by Paralympians to train and compete. Repair centres were set up in all three Athletes' Villages, as well as nine competition venues and the athletics warm-up track. A mobile repair centre provided back-up support and technical service for the marathon. From September 7 – 18, 2016 Latin America hosted the Paralympic Games for the first time. Athletes competed in 22 sports including, new on the programme for 2016, Paracanoe and Paratriathlon. Competition venues across Rio de Janeiro were served by Ottobock providing comprehensive technical service next to the field of play, as well as in the Athletes’ villages. 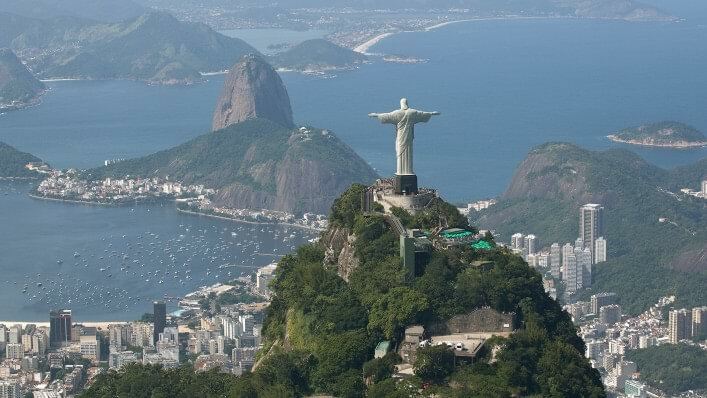 The 16th Summer Paralympic Games will be held in Tokyo from 25 August to 6 September 2020. To carry on the unique history of Ottobock at the Paralympic Games, Ottobock will be a Technical Service Partner at the 2020 Tokyo Paralympics and will provide free maintenance and repair services. Ottobock thus continues its support for the Paralympic Games and will once again be represented with its "Passion for Paralympics". 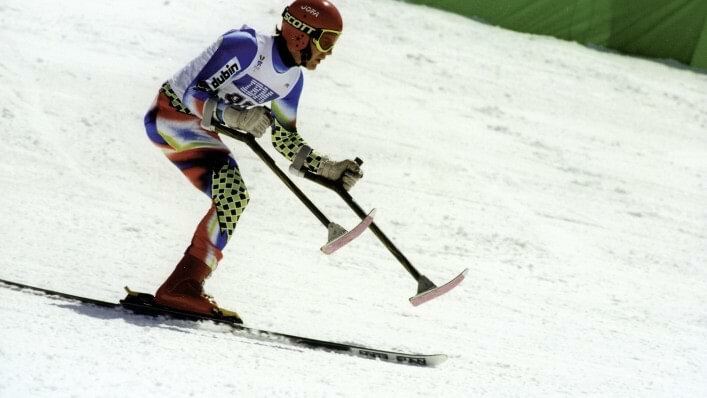 In 1992 only 77 of the 365 competitors at the Tignes-Albertville 1992 Winter Paralympics were women. The Paralympic Winter Games in Tignes-Albertville were the first to take place in the same location as the Olympics. Ottobock offered technical services for the first time at the Paralympic Winter Games. 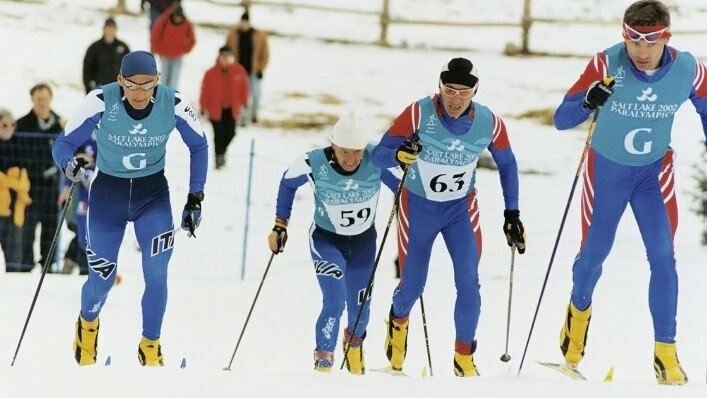 The 1998 Games in Nagano, Japan, were the first Paralympic Winter Games to be held outside Europe. 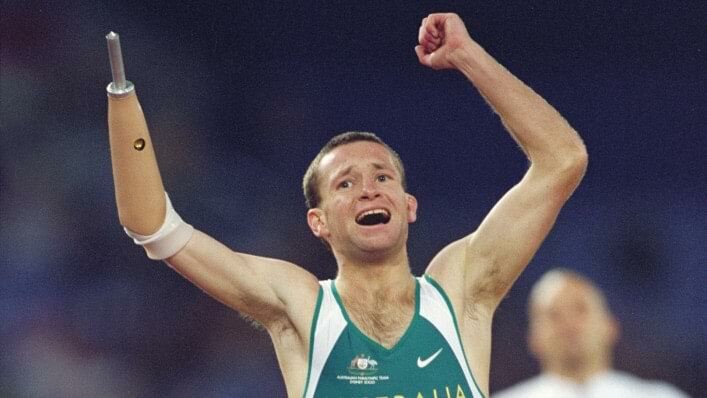 Young Canadian Mark Ludbrook – a below-knee amputee – broke his aluminium ankle joint in a training run. After just five hours in the workshop, his prosthetic leg was as good as new and Mark was back out on the race course. Ottobock’s service team in Nagano was led by German-Japanese orthopaedic specialist Koiichi Tsukishiro. For the first time the total number of tickets available had to be increased due to high demand. 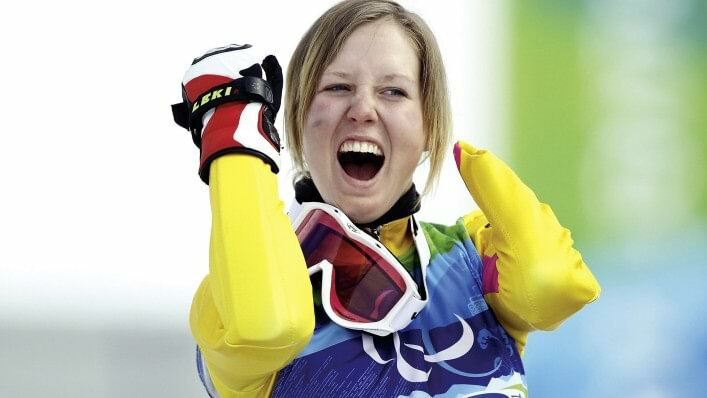 Slovakia’s Iveta Chlebakova brought her prosthetic arm to the Ottobock’s workshop on the eve of the Giant Slalom. Underneath her cosmetic glove the technicians found the hand had been shattered into countless pieces. Overnight the team constructed a completely new arm. The next day, after winning bronze, Iveta stopped by the workshop to show off her new medal and gave technician Robert Laermann her start number as a token of gratitude. Wheelchair Curling made its Paralympic debut at the Torino Paralympic Winter Games. Liudmila Vauchok of Belarus and Greta Khndzrtsyan of Armenia were their team’s flag bearers for the Opening Ceremony beginning in just a few hours. But both had a problem with the brackets on their wheelchairs. At the Ottobock workshop in Sestriere, new ones were welded for them and the two arrived at the Olympic Stadium in Torino just in time. 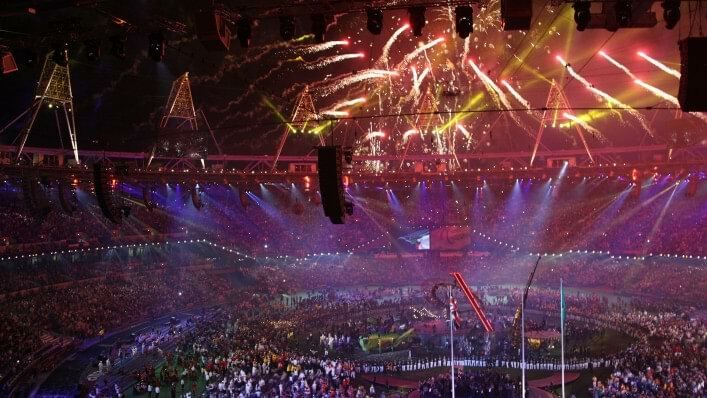 With a theme of „One Inspires Many“, the Opening Ceremony in Vancouver featured over 5,000 local performers. In cooperation with the International Paralympic Committee, Ottobock presented “Spirit in Motion – Discover What Moves Us” – a public exhibition built right in the heart of Whistler. The “Snow Dome” attracted nearly 25,000 visitors and showed just how much interest has grown in the history and technology behind competitive sports for athletes with a disability. Athletes at the Sochi 2014 Paralympic Winter Games were supported by a 28 strong Ottobock team providing technical service for the 13th time. Workshops were set up in the two Athletes’ Villages and three competition venues. 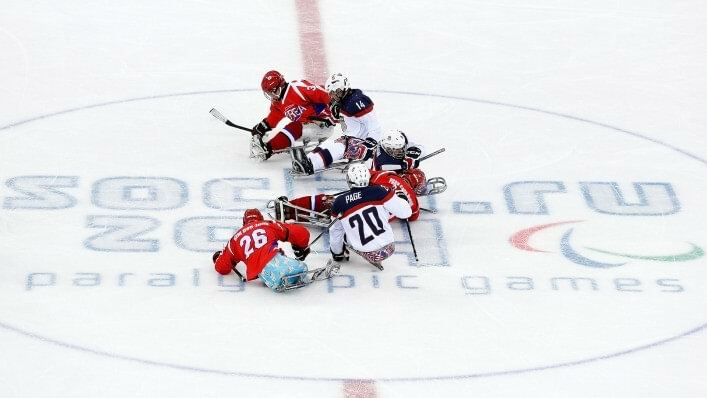 Ice sledge hockey created much of the demand and the team included welders to repair sleds damaged during this intense contact sport. 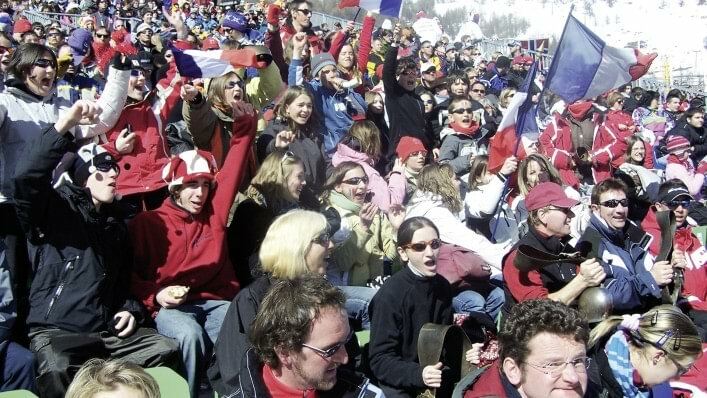 Ottobock was also prepared with flag-holders to attach to the wheelchairs of flag-bearers to allow them to proudly lead their teams into the opening and closing ceremonies. The Ottobock technicians had their hands full with 670 athletes from 42 countries. A 27-member service team carried out over 300 repairs in more than 3000 working hours on 19 days. Wheelchairs, sit-down skis and special skiing prostheses such as the ProCarve were serviced and repaired. These were the biggest Paralympic Winter Games thus far with medal competitions in six disciplines: alpine skiing, biathlon, cross-country skiing, ice sledge hockey, snowboarding and wheelchair curling. Ottobock provided its technical service at the Paralympic Games for the 15th time, thus marking 30 years of Passion for Paralympics. This milestone was celebrated in South Korea, where Ottobock first provided its technical service at the 1988 Paralympic Games in Seoul.